Start your first college year off right during Orientation — Thursday, Aug. 22 through Sunday, Aug. 25. 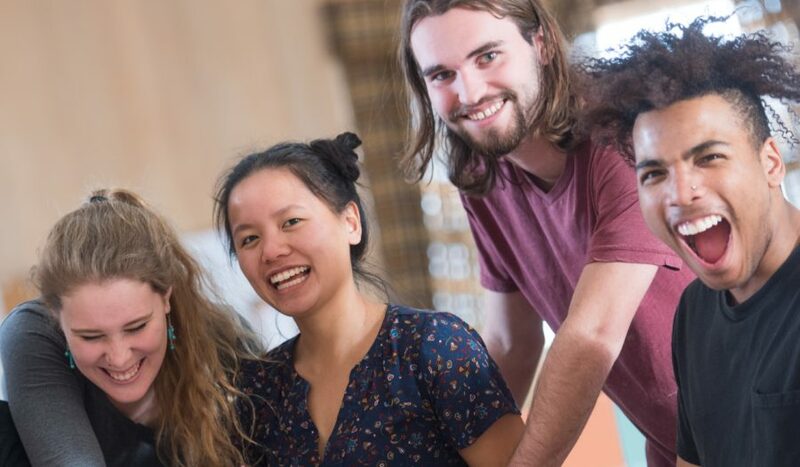 All incoming students — residential first-year, commuter first-year, transfer, and international pathway — will move in on August 22 and participate in orientation activities, where you’ll meet friends, faculty and peer advisers who will help shape some of the most important years of your life! Our full 2019 schedules are not finalized but feel free to review last year’s schedules to get a hint of what is to come! After check-in, you and your family will receive a welcome from the President, Dean of Students, Chair of the Faculty and Student Council President. Your family is invited to attend a Family Orientation Program, which includes a series of sessions addressing many questions related to Clark and what they, and you, should expect during the first year. During this first day, you will meet the orientation coordinators, your peer adviser, and classmates. Peer advisers are trained to guide you through your first few days on campus and answer any questions you may have. And they don’t disappear after Orientation — they will follow up with you during the semester to see how you are doing, and will be available to help you select courses for the spring. The next few days are filled with meetings with your peer adviser and peer group to discuss academic, personal, and social challenges and opportunities. There will also be a few staff- and faculty-led programs designed to introduce you to life at Clark. Every person you meet will give you a better idea of the richness and diversity of the Clark community. By participating fully in the Orientation programs, you will discover the exciting options waiting for you at Clark. Classes begin Monday, Aug. 26, 2019. Don’t wait till August to make Friends — join our Class of 2023 Facebook group. Food, music, culture, and opportunity. 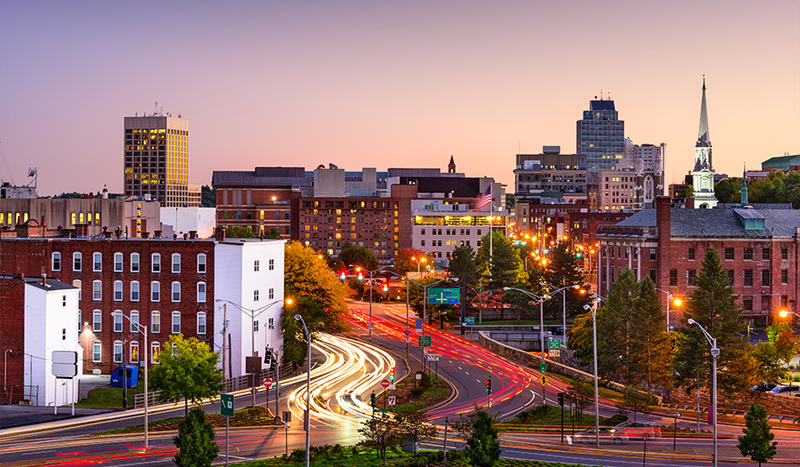 Explore Worcester, then make it your own. 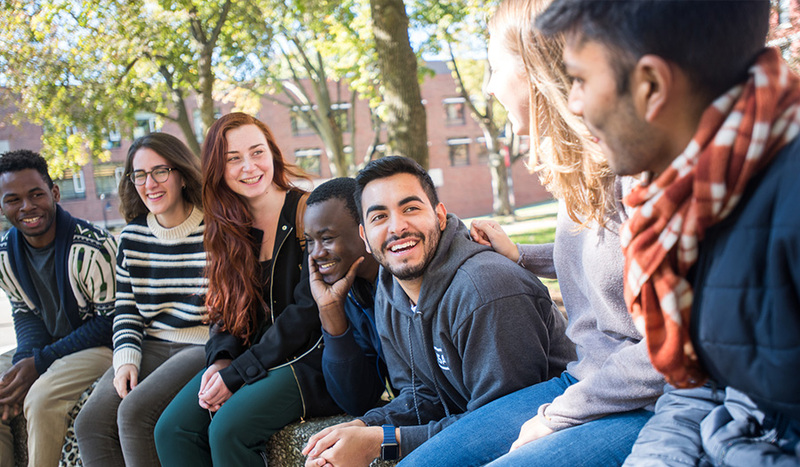 What’s the best thing about life at Clark University? You’re free to be you.